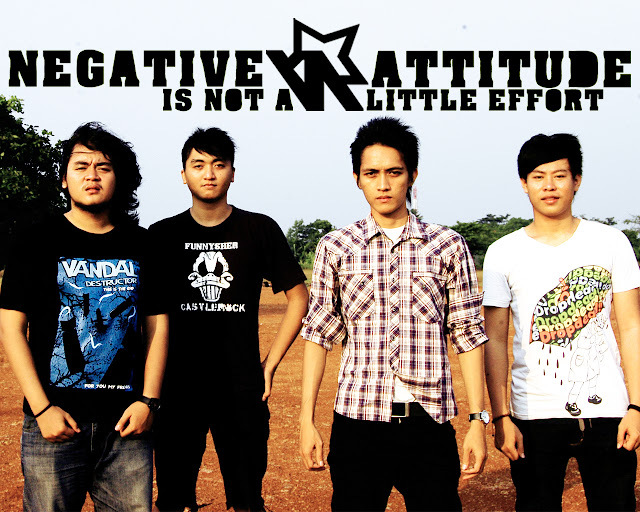 Biography: Negative Attitude Is Not A Little Effort (Often abbreviated NATALIE or Nate) is a punk rock band from Jakarta, Indonesia. 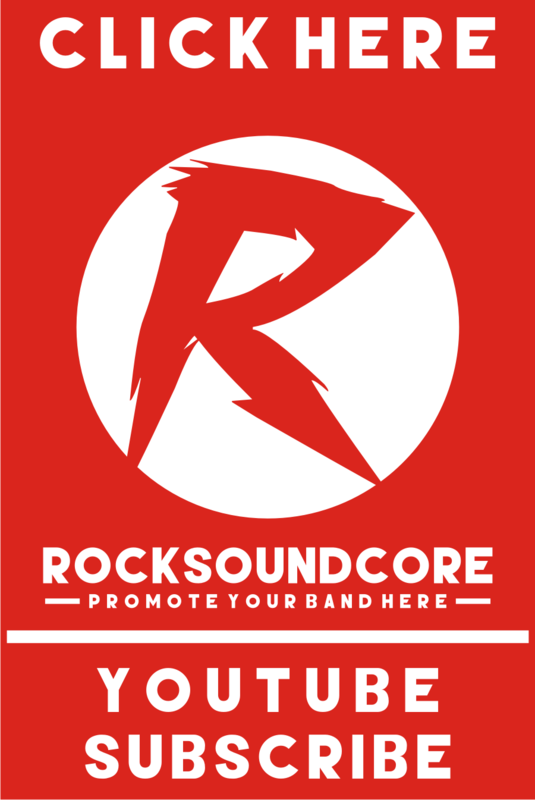 formed in last 2005 by Aldyslims (vocals, guitar), Rendi Nastian (bass), Erisko Ardika (drums). Their sound was a revitalizing blend of punk rock and grunge. You may be thinking this is something you’ve heard before, right? Wrong! They made it their life and owned it. 2008, Rendy Nastian and Deni Hutajulu left the line-up, and was replaced with bassist Alevandal Michael and Guitarists Andi Setiawan who took over on lead guitar so Slims could concentrate on singing and stick to rhythm. Negative Attitude Is Not A Little Effort also participated in SEA (South East Asia) compilation on that year, Day To Embrace, with the song "Everyday Is Sunday", which turned out to be a highly successful compilation album. Negative Attitude Is Not A Little Effort is currently working on a new album, which is due for release in late 2011/early 2012. The album truly represented what hard work, dedication, empty pockets and a struggling family life could provide in return…motivation to do it even better! That brings us to the new chapter in NATALIE. "GOD give us everything and we can do anything to set our mind...so, we doing nothing if we can't do it! but, we've been make it by ourselves without any compulsion...and it is for Nothing!!"